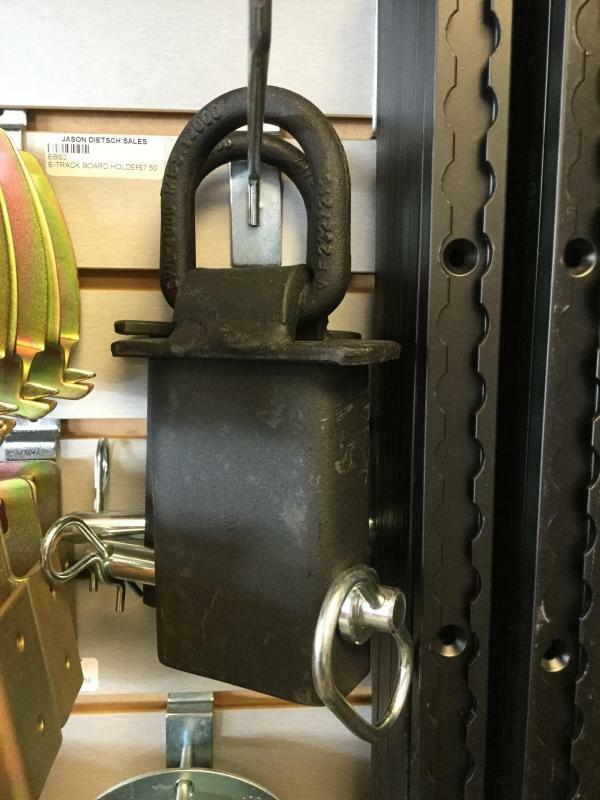 4"x30' Ratchet with flat hooks All deposits are non-refundable. 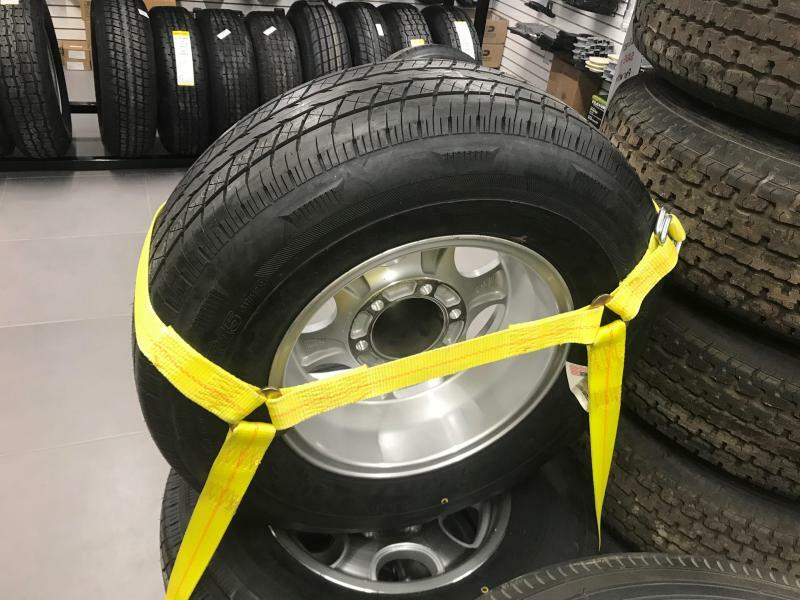 Y-Style Tire Strap All deposits are non-refundable. 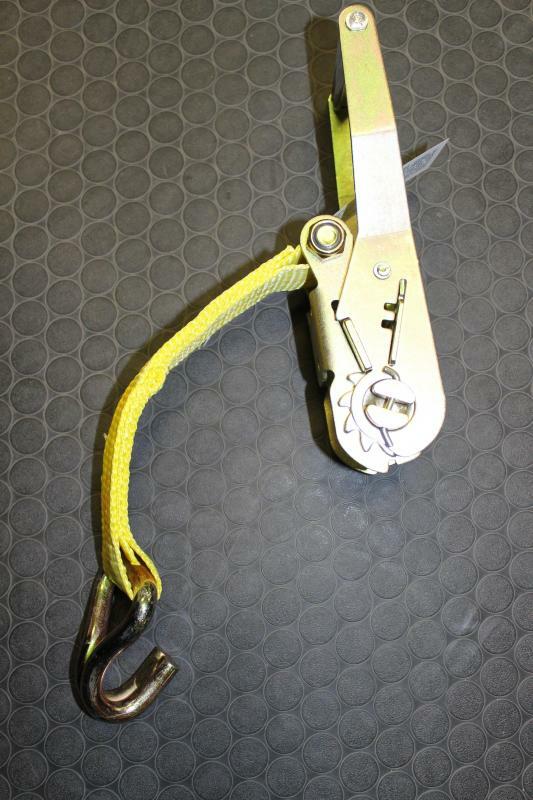 Stake Pocket D-Ring All deposits are non-refundable. 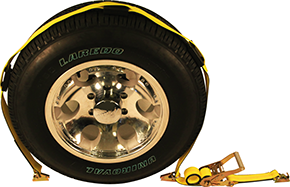 All aluminum airline track offers multiple position cargo securement with a clean stealthy look to the interior of any trailer. 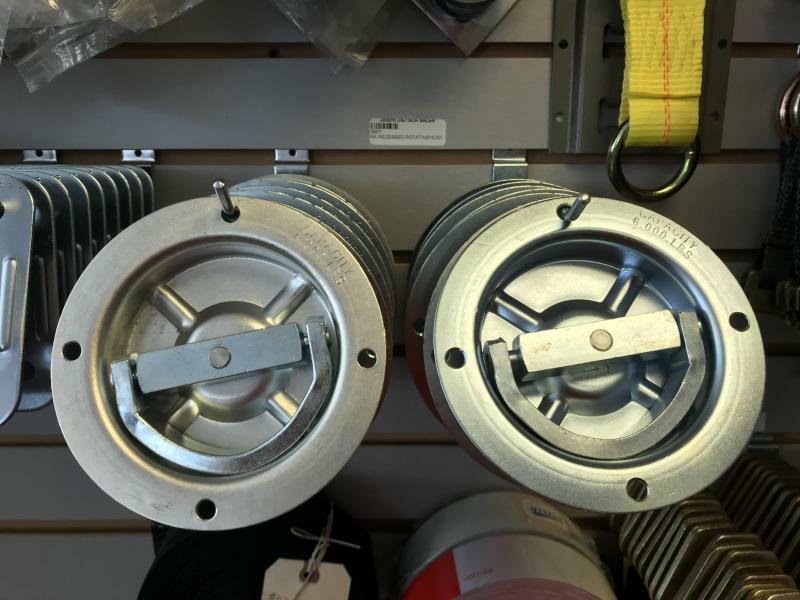 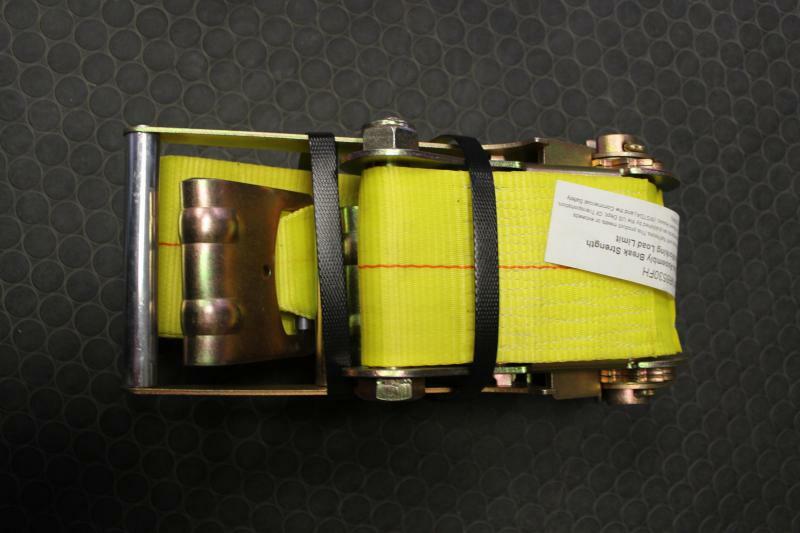 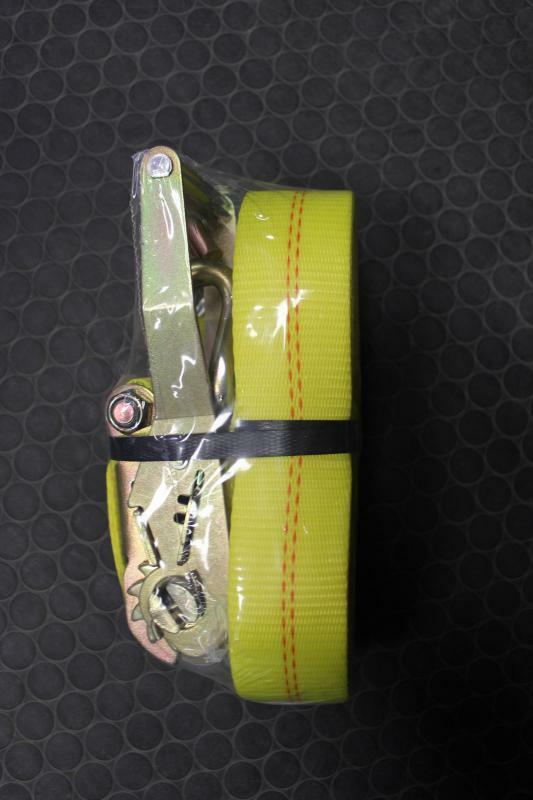 See our assortment of anchors and straps to use with this fantastic product. 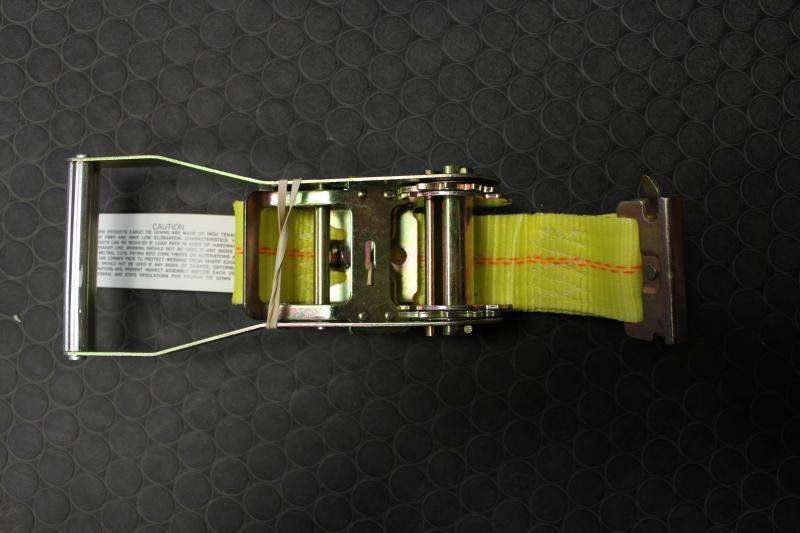 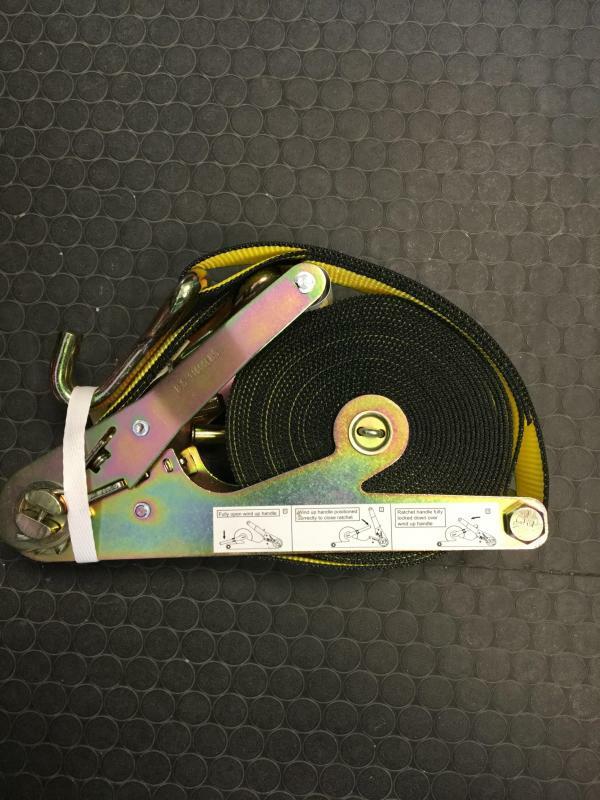 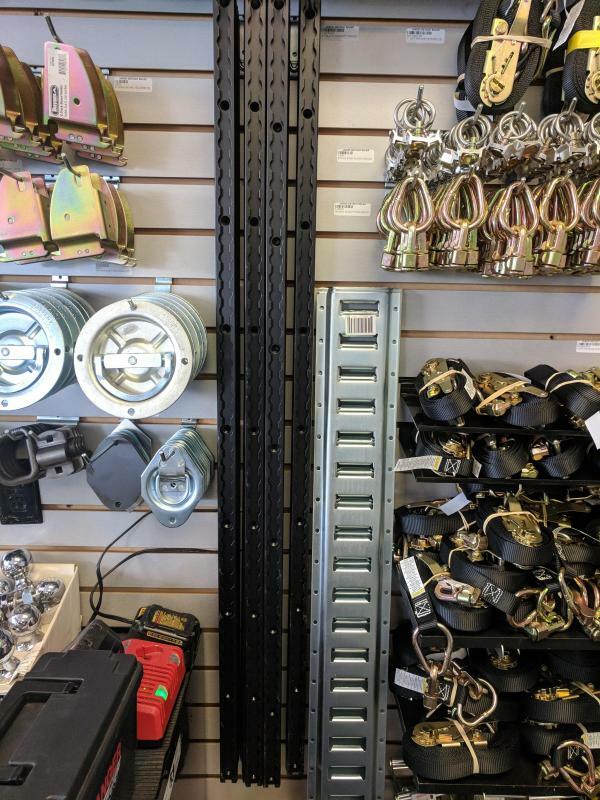 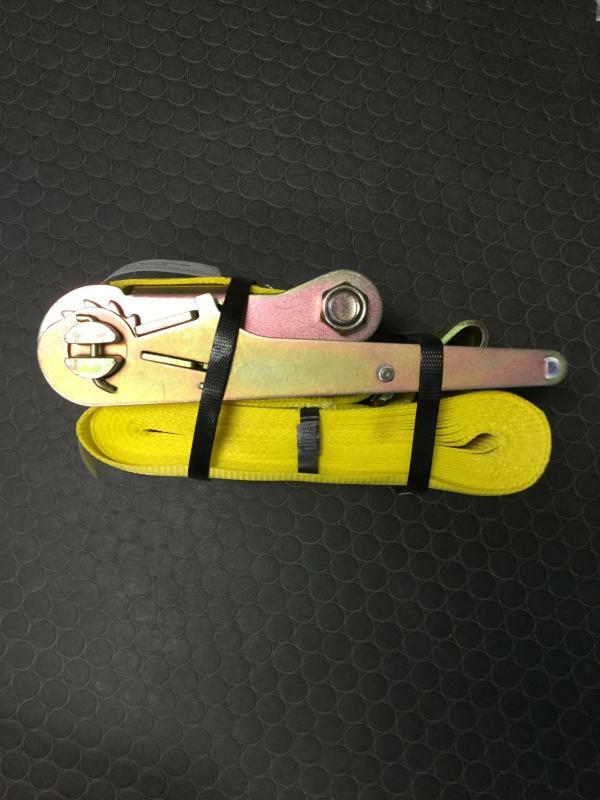 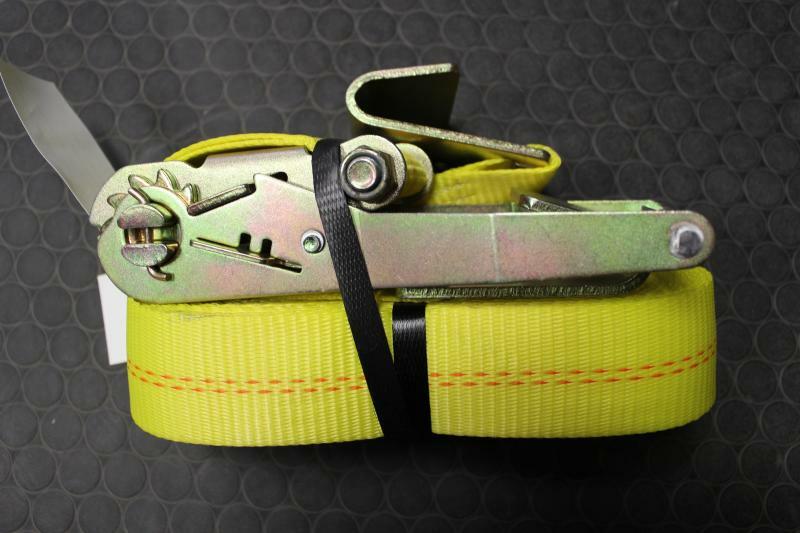 Self Contained 2" Ratchet Strap All deposits are non-refundable. 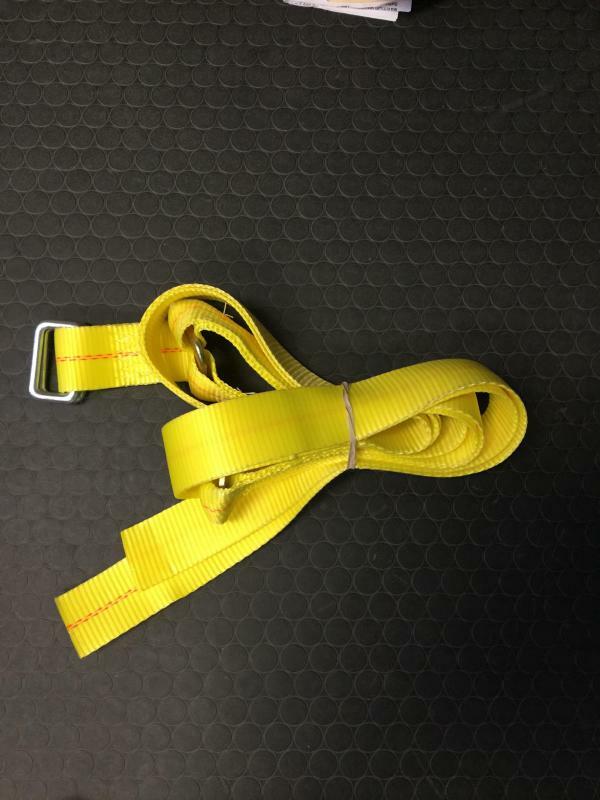 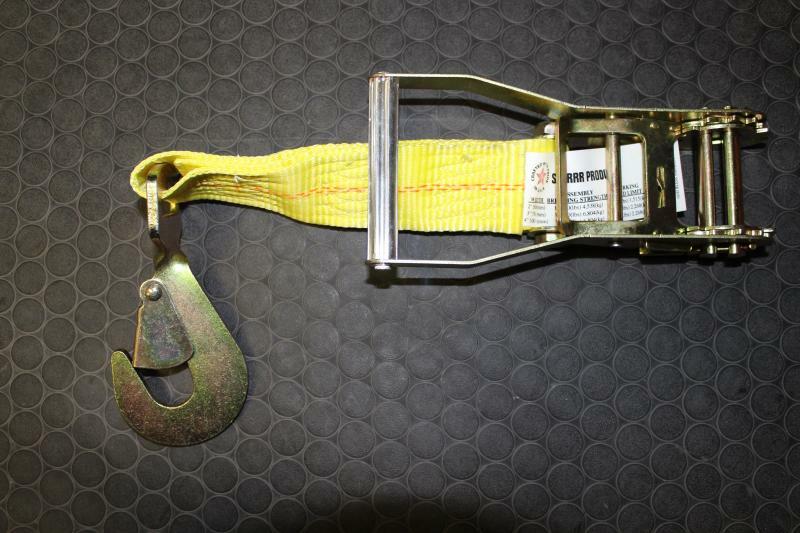 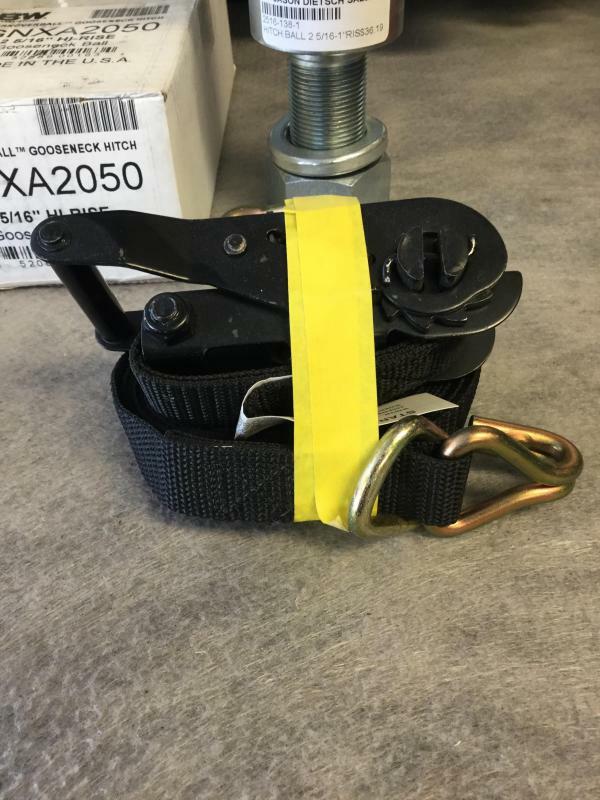 1"x15' Ratchet Strap All deposits are non-refundable.